It was another successful concert for T-ara! Held today, September 17, was their Great China Tour Concert Finale in Shanghai. The venue was filled with lots of Queen's, and they were treated with T-ara's awesome performances. If you weren't there, now is your chance to catch up. 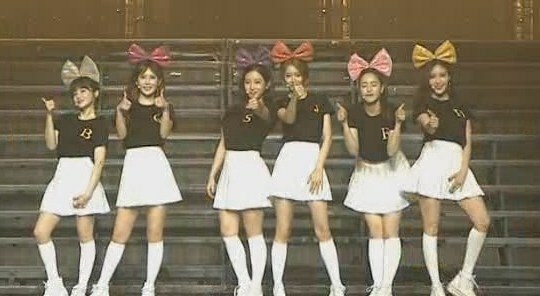 Enjoy T-ara's videos below.